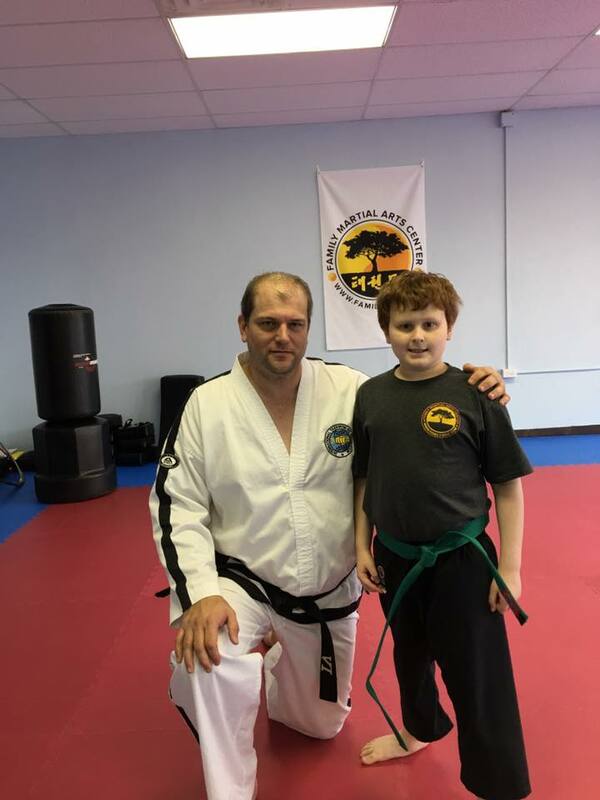 Looking for Martial Arts in Bethel, CT? Friendly Atmosphere for Teens, Adults and Children near Bethel, Connecticut. 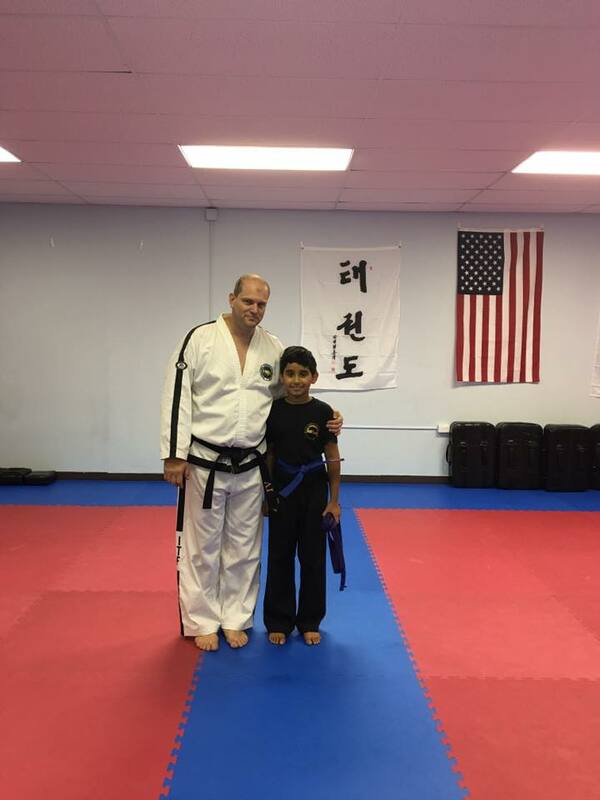 If you want to take your child for martial arts classes in Bethel, Connecticut, you are spoiled for choice as there are many schools available. However, not all schools are created equal. While some dojos focus on self-defense, we try to instill the strong values of respect, self-discipline, and self-control in all our students. From the moment they walk into our classes, our students are taught the importance of respect for instructors and peers. They have to bow before their teachers, and they have to bow to each other before they start practicing their techniques. These lessons translate to other areas of their lives, as our students are more obedient and respectful at home and in school. 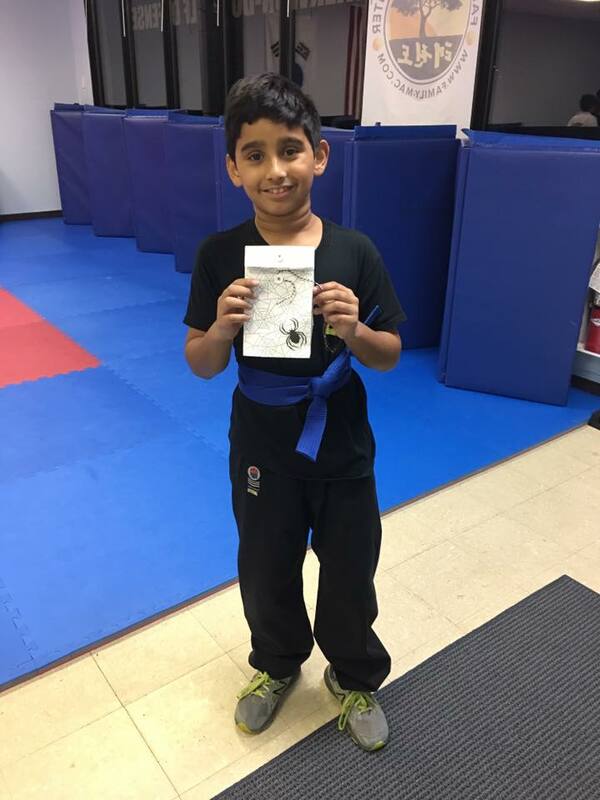 It takes a lot of practice and discipline to learn all the techniques in our Bethel, Connecticut, martial arts classes. Every student is allowed to practice and learn at his or her own pace. The sense of pride and achievement that our students get when they master all the techniques and move to the next level boosts their self-confidence immensely. As a parent, we know that the last thing you want is to receive a phone call from school because your child has hit another student. That is why we teach our students self-control above all else. Even though they learn how to defend themselves, we insist that violence is not the answer. Our martial arts school in Bethel, Fairfield County, also has classes for adults. Therefore, you can learn some of these skills alongside your child. 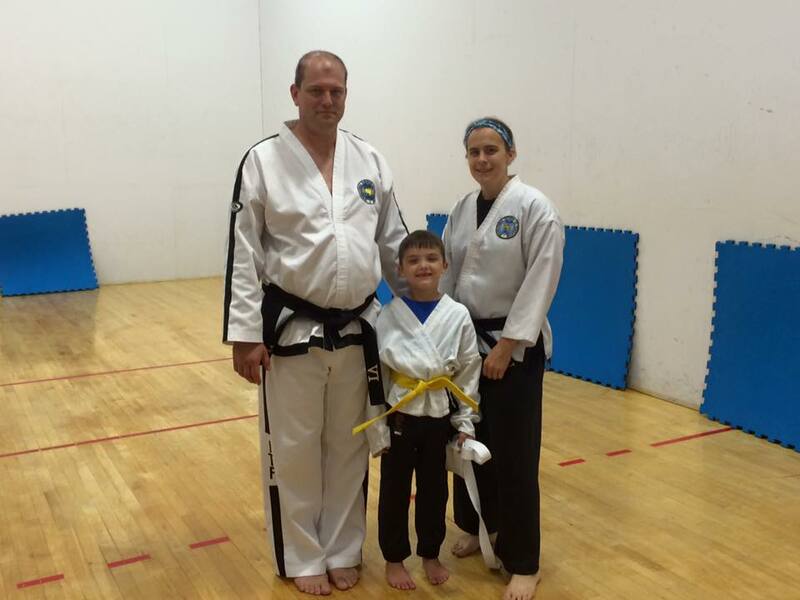 With so many karate dojos in Bethel, Connecticut, it can be hard for parents to settle on the right one for their child. Most karate schools in Bethel, CT 06801 focus a lot on fighting and self-defense. While this is a very important aspect of karate, it is also important to teach the child some self-control. This is why we also focus on good decision making and anti-bullying lessons. Self-control is defined as adopting a particular behavior even though you would rather do something else. Just because someone has made you angry and you would rather punch them does not mean that you should. Our karate school in Bethel, Connecticut, teaches our students how to manage aggressive situations without resorting to violence. Bullying is defined as aggressive and unwanted behavior when there is a real power balance. As a karate student, your child will have the skills to fight. However, we instill in our students that karate is about defending yourself, not attacking others. We strive to teach our students important values so that they can become responsible members of the society. Call us on (203) 441-0808 to get information on our classes and to book a FREE class so that you can determine if it suits your child. 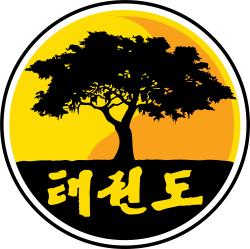 Taekwondo is a Korean martial art that places a lot of emphasis on fast kicking techniques, jumping, head-height kicks, and spinning kicks. ​At our tae kwon do school in Bethel, CT 06801, we ensure the safety of our students during sparring sessions. All our students where head protection to ensure they do not get hurt by the tae kwon do kicks. 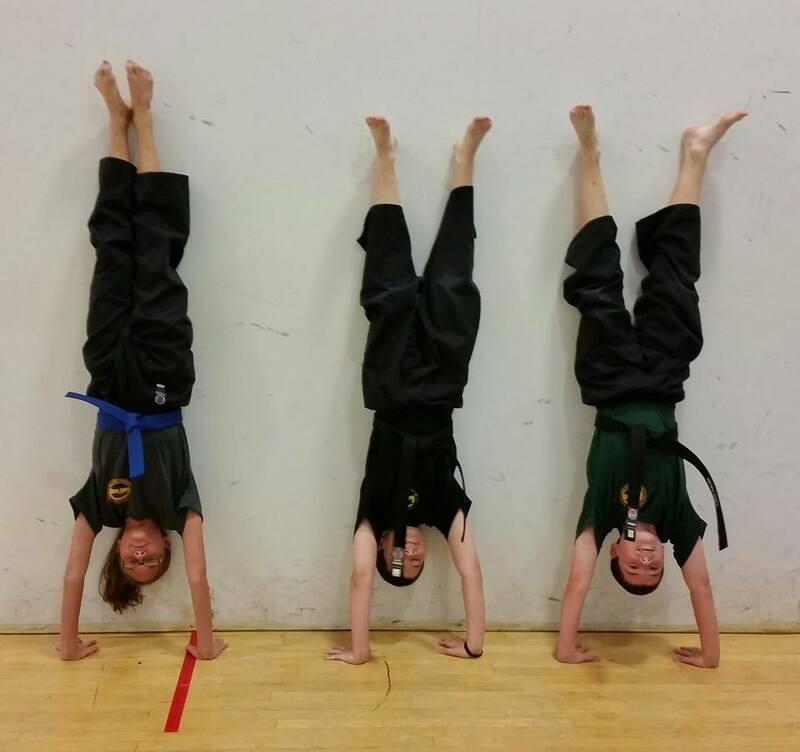 Are you looking for the best taekwondo school in Fairfield County? Our taekwondo school in Bethel, Connecticut is located on 14 Del Mar Drive just off I-84 in Brookfield. Bethel is a small town in Fairfield County, Connecticut with a population of over 18,000, according to the 2010 census. It is located close to Interstate 84 and has a train station on the Danbury Branch of the Metro-North's New Haven Line. The core of the town center has been designated as a historic district. The first settlers arrived in Bethel in 1700. In 1759, a few church members who had a hard time traveling to church in nearby Danbury and getting a decent seat petitioned the General Assembly to create two ecclesiastical societies. This created a second parish closer to the locals, and the area was named Bethel, meaning 'House of God'. At the time, the town ran most of its affairs through the church. Unfortunately, most of the records were burned by the British during their raid of Danbury in 1777. Bethel is a great place for history enthusiasts. Some of the historical sites in this town include Rev. John Ely House, Seth Seelye House, and Greenwood Avenue Historic District. If you love nature, there are plenty of places to visit in Bethel, Fairfield County. Some of the most popular green spaces in this town include Overlook Park, Blue Jay Orchards, and Wolfpits Nature Preserve. You can take your kids to the Skyzone Trampoline Park for lots of fun and games, and in the evening you can enjoy a night out at spots such as La Zingara or Rizutto's Wood-Fired Pizza Kitchen and Bar. As a small town, Bethel is ideal for people who want a small community feel. The residents in this small town represent people from different cultures, making this a true melting pot. The cultural diversity is evident in the restaurant scene, and residents can enjoy the various tastes and sounds from different parts of the world. The residents of Bethel 06801 have access to a number of shopping outlets, including Bethel Village Square Shopping Center and Hubb Shopping Center. The transportation system in this country is uber-efficient, and residents enjoy a mean commute time of about 28 minutes. Parents can enroll their children in the various public elementary schools or at the private St. Mary Elementary School. This town is also home to Bethel High School. Locals also have access to various medical centers, hospice care facilities, and disability centers. The best route from Bethel to Family Martial Arts Center located in Brookfield is to stick to Plumtrees Rd and Old Hawleyville Rd. It's only a 18 minute drive to FMAC.